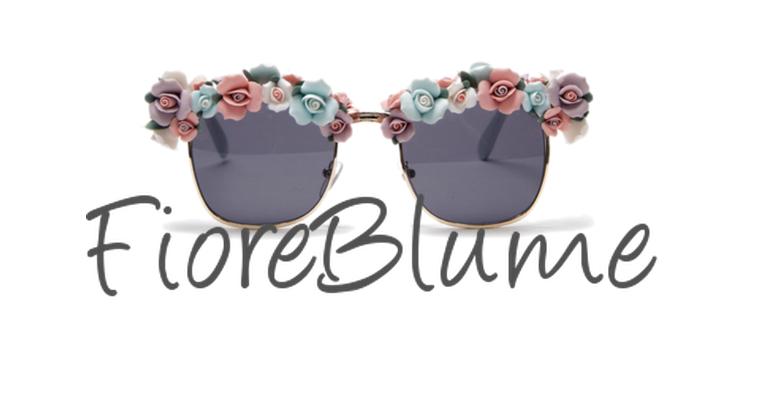 FioreBlume: What's interesting in August? When I found this paint, I thought this was so amazing. 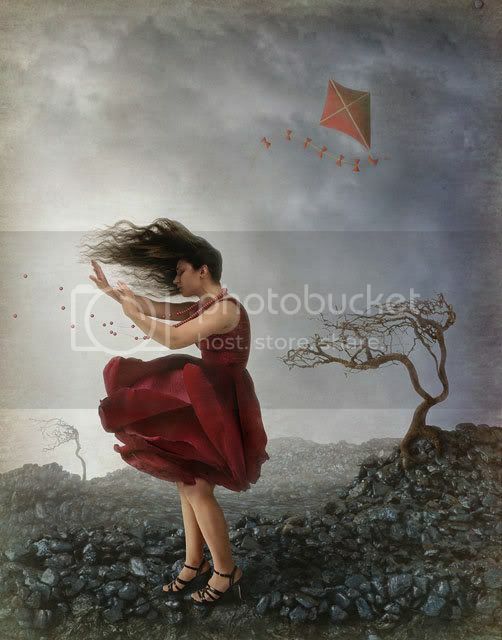 I don't fully understand about art, but the girl in the picture looks both creepy and exotic for me. And the dress, is that a rose? Great art! Do you know what it is? 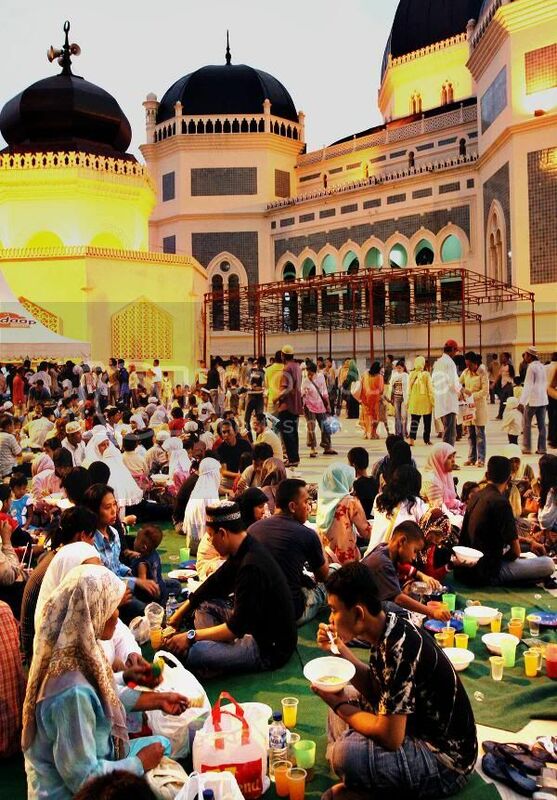 It's a special month for us, moslems, when we do fasting from sunrise to sunset everyday for a month. We couldn't eat, drink, and try to avoid all bad things and do more good things during the day. Maybe it sounds suffering, but when I do it, my spirit feels so calm and cool. What's so special in my country is when the sunset comes and we could eat again, we usually do it together with friends or family. And this is the most exciting thing during Ramadhan. I'm a huge fan of The Sartorialist blog. Scott Schumann is just the best. THE BEST. And this picture is one of my favorites. I love how the girl smiles to the guy. 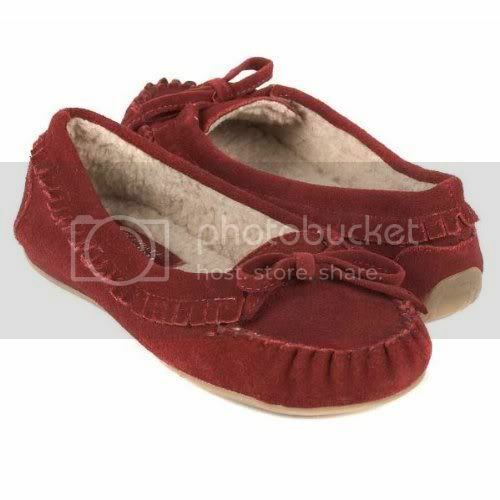 Last month, I found a similar pair at Bata Store. But they had empty stock of the reds. I don't want another color. I want Red! Hopefully, they have stocks for this month. 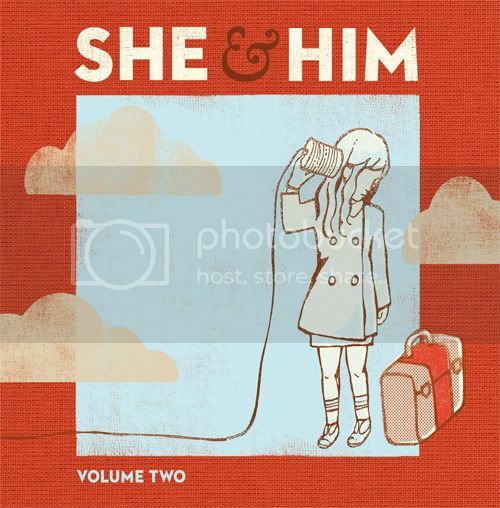 Cover of She and Him vol 2. 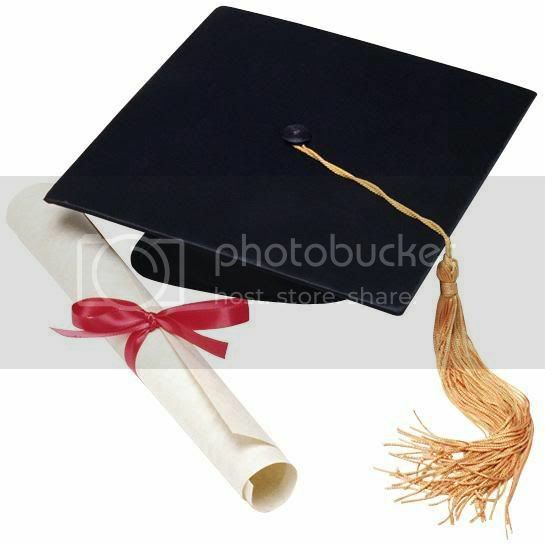 My target to finish my final assignment is this month. It should be done this month. IT MUST BE DONE THIS MONTH! Oops, sorry. I'm just too stressed out with this whole thing. I desperately wanna be free and have fun. That's for now, I'm gonna back to my lovely assignment.